Hon Fahie was at the time engaging media operatives, during a press conference he venued at the Village Cay, Hotel and Marina on Wednesday, August 15, 2018. 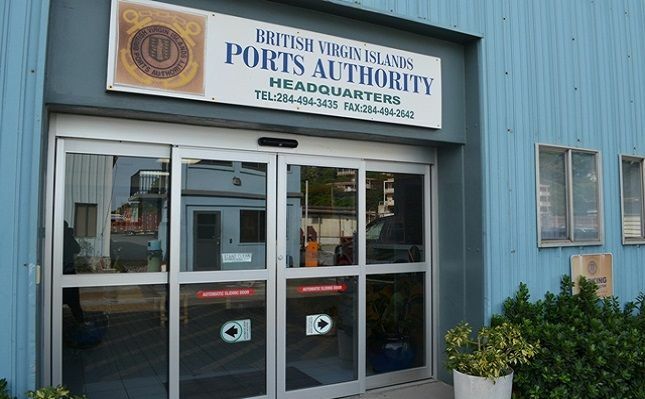 Hon Fahie cited as a practical example, the BVI Ports Authority and the $40M cost over-runs on the Tortola Pier Park Project. Hon Fahie disclosed that this information had only been reported to the United Kingdom and not the people of the Virgin Islands. This obtained since the government at the time required the UK’s permission to borrow the money. The Opposition Leader identified a project for the Road Town Jetty, where the successful contractor had been one who did not even submit a tender for the project. 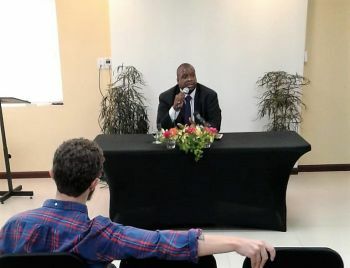 Hon Fahie pointed to the H. Lavity Soutt Community College (HLSCC) which is also run by a board as an autonomous agency with some oversight from the Ministry for Education and Culture. Fahie you are right on ppint. Yes you need to look into the Airport asap once in office... look the finance lady leaving from what I’ve been told she was on leave and they had to call her back in to clean up the muck up there. They are wasting money and can’t keep staff, that’s why you see most security officers are expat. She was called off of MATERNITY leave. She wasn't leaving. The other one who was acting in place of her left tho. She sure did. now tell them why? Up there need auditing quick before that one clean up. She didn't need to be back there. They still up there getting a travel allowance CHECK including hotel, transportation, meals AND on the trip charging EVERYTHING to BVIAA credit card....then guess who pays the VISA bill. Hmmmm, so wah happen to the CHECK? Fahie you are on to something major here now. Now you are cooking with gas. I am now with you100%. What is the value of some statutory bodies offering relative to them being departments? Are they delivering higher quality service and cost less to operate and deliver service? Are statutory bodies supposed to be self supporting? Nonetheless, whether these service providers are statutory bodies or departments, the need closer oversight of their operations. Furthermore, some need to be reverted to departments. Fahie has matured in to a true leader. Go take a look at the nonsense at Tourist Board. Look at all the contracts they have in that place you’ll be shocked and visitors ain’t coming here because of them! @yes sir. You sound like a disgruntled employee or one that was let go because you didn’t do your job. You all talking about Tourist Board and Airport. They need to take a serious look into the National Bank of the Virgin Islands now, now, now. Examine closely who are the workers, what’s their salary and compare it to what they were making before they came to the bank. There is running like a friendship club. Very irresponsible statements. Speak specifically to the bodies that are challenged and not speak so general as though ALL stat bodies are delinquent. Because that is not true. Many submit their budgets and Financials far ahead of deadlines. The government however takes its time to lay these documents before the HOA. We need an "Accuracy of Informatio" act as badly as The freedom of Information act. Reel in Immigration and Labour too.